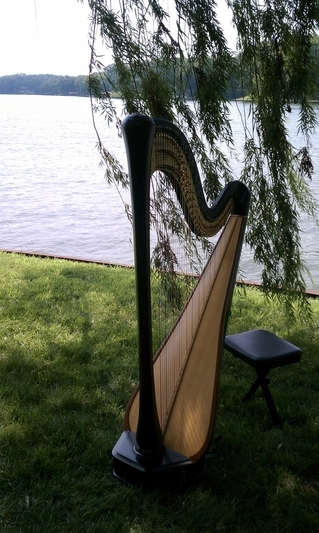 For a complete listing of the harp music I play, organized by genre, please visit my repertoire page. I have recorded selections across numerous styles to give you an idea of how particular pieces of music sound on the harp. Make sure to check out both the video and audio clips!